Absolutely no problems with ordering & receiving this gift set for my future daughter-in-law. 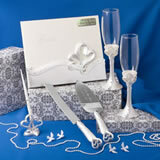 We have ordered several items from Nice price favors for my daughters wedding shower and for her wedding. I cant say enough how pleased my daughter and I have been with all there items. 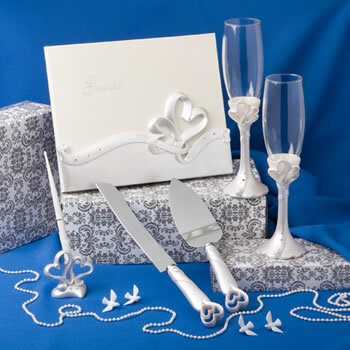 This wedding set is very pretty.